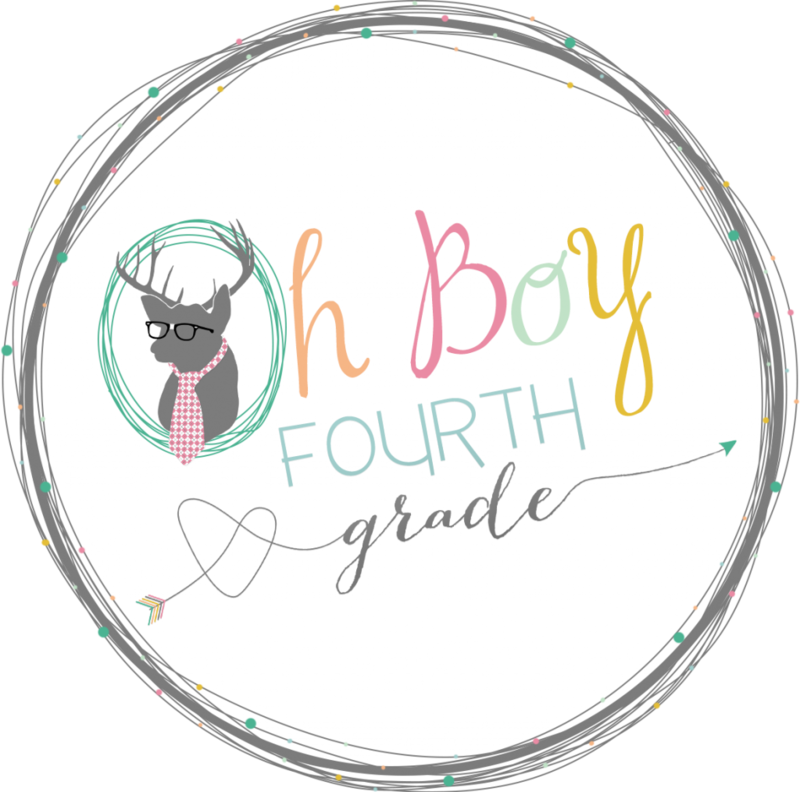 Linking up with Farley from Oh Boy Fourth Grade for my first Currently!! Woo Hoo! And how beautiful is the design of this Currently??? I am currently listening to and have been listening to this puppy dog that is playing some sort of Rock and Roll song as it walks. She got it yesterday and can't stop walking it. It walks, wiggles a little dance, and walks. Alright guys. I saw these mason jar salad lunches on Instagram and then all over Pinterest. So I ordered quart sized jars from Amazon on Prime...love me some Prime...anyway...there were 12 in a pack. So last Sunday, I got to prepacking these up with four different types of salads. I packed some for myself, my husband, and my two middle schoolers. And guess what...it is a Pinterest WIN! They did stay fresh all week and the dressing on the bottom did not reach the top ever..and all the salad parts were still fresh and crunchy near the end of the week! Each year around this time my mortal enemies, the ants, start making their way into my three bathrooms! Why the bathrooms only? I have no idea. They come through the shower and the tub pipes or from the vents...it is disgusting. Last year I didn't get to them soon enough so it was a battle for a few months. This year, at the sight of the first few, I started attacking with sprays and gels and hot liquid Draino down the pipes. I will see if it will work. I hope so. I can't stand them. Anyone else have any tried and tested ideas on how to prevent them or kill them off fast!? Some relax time!! I think I am overworking. After teaching full day, I come home, have about 30 minutes to an hour to prepare dinner and get my three kiddos settled. Then I have kids come for tutoring till about 8 every day. And then..basically, that's the end of the day. 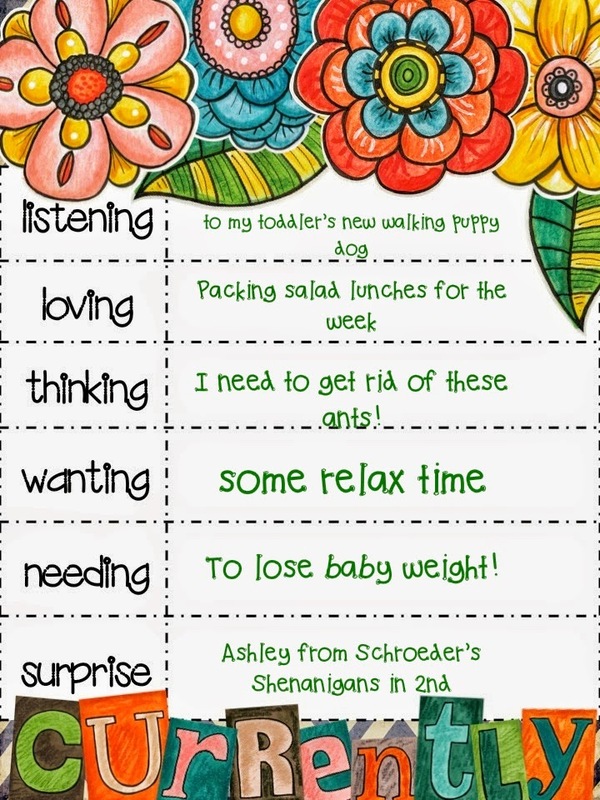 I have to squeeze in fam time, TPT time, regular work prep time...I have to figure out a better balance next year! I have to get rid of this baby weight...that has stayed for two years. Ok so when I first had my older two back to back within a year about 12 years ago, it took me three years to get it all off. And now..with my third...and being in my thirties...it is just sooooooo darn hard!!! Food is so good. I want to surprise Ashley from Schroeder's Shenanigans in 2nd. I am always in awe of her talent and work ethic. I know she started her TPT store just a few months before mine..but she bangs out amazing quality and unique products like no tomorrow. She is also really helpful with any questions and kind. And I cannot wait to meet up with her at the TPT conference in July. Ah - the dreaded ants of spring! We just went through this in our kitchen. It was disgusting. My husband tried so many different things - sprays, Windex, powders. Nothing was working. Finally, we went to a home improvement store and bought some Terro. It's an oil that you put on little squares of paper. The ants are instantly drawn to it. It was super gross at first because within a few hours, there were HUNDREDS of ants that had come to drink/collect some. More and more came from wherever their ant hill was. But by the next day, ALL the ants were gone. I haven't seen any for over a week now. It's wonderful. thanks for your input Kristin! I got the Terro but the traps. I think I need to get the gel now. I mean they are just dying in the traps. I don't know if any are making it back to their colony. I think I've avoided it because I don't want to see soooo many of them at once...hahah. But the payoff is worth it ofcourse. 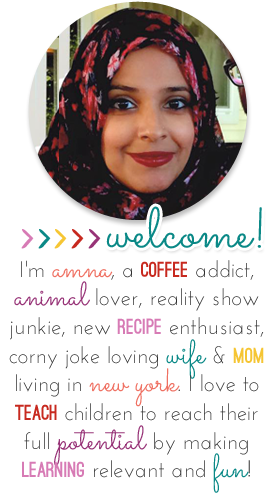 I love this peek into your life, Amna! I remember toys like your daughter has very well! I hope it doesn't make a "yip" sound! The dancing and wiggling are cute! I was just telling my mom about your mason jar salads the other day, so you better believe I just showed her a picture of the on your blog. At first she wasn't paying attention to them. She was enthralled with your blog design and colors haha! Can we figure out a balancing act together! Golly. Why is this a constant theme of life...it needs to change! At least we are living! :) And speaking of living life, I am so happy for you, that you get to go to the TPT conference! Oh how I would love to meet all of you, but not seller here. Ashley, is one of the sweetest! What a deserving surprise for her. hahah that is so cute about your mom!! I have to do groceries again to get the jars rolling for the week. I ordered more off of Amazon so I can have enough for all four of us for 5 days. My kids didn't get the whole week's worth last week but they loved it, so had to buy more. Thanks so much for your comments..I can't wait till the conference!!! I am just curious- will you pack me lunch every day too? I will come down to Long Island and pick it up ;) Delicious! hahahah ok if that is an excuse to meet up, then yea!